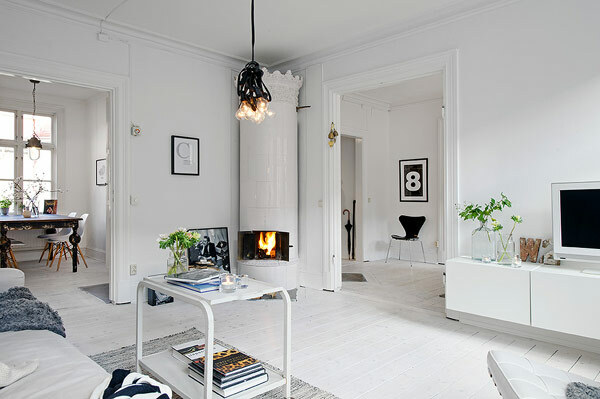 This is definitely not the first time I tell you that I love the color white in interior designing. 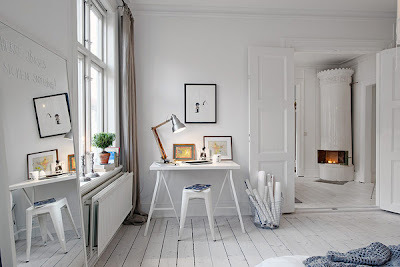 And who are best at white arrangements than Scandinavians? White is their leading color. 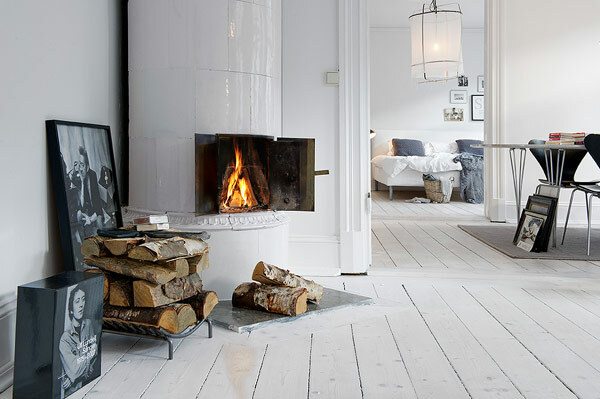 From the almost permanent snow, to their design. 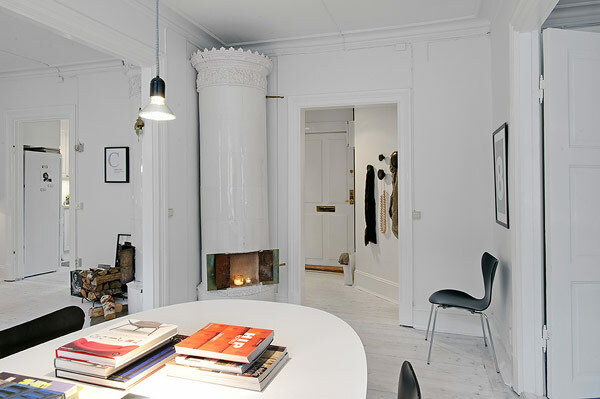 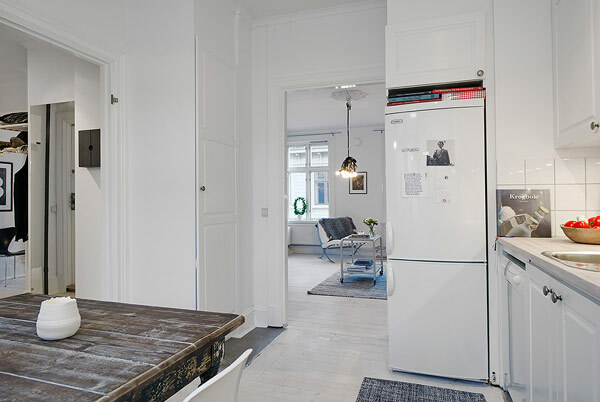 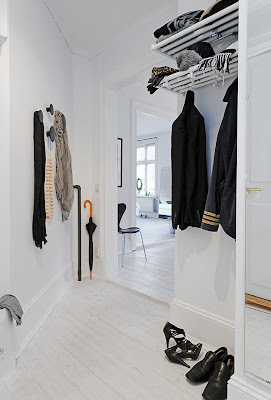 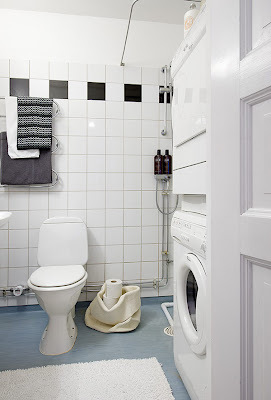 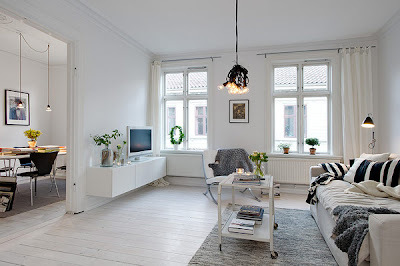 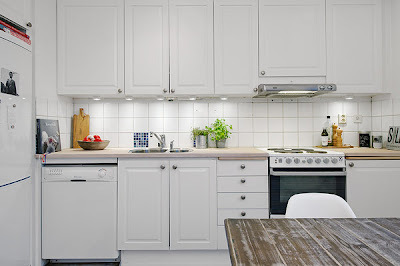 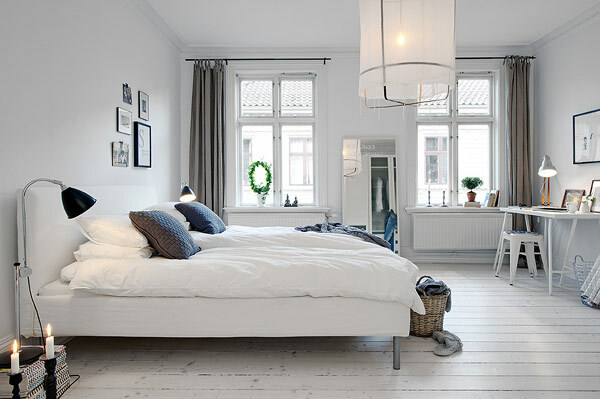 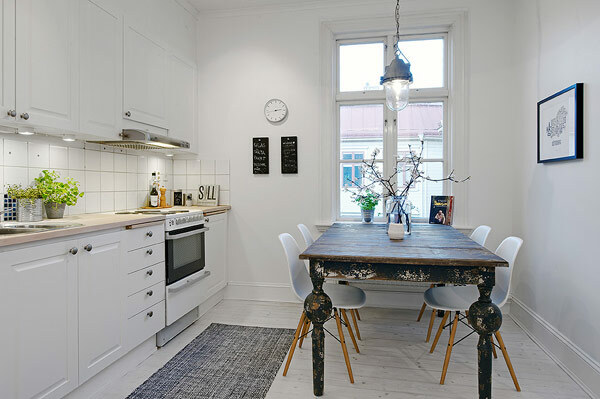 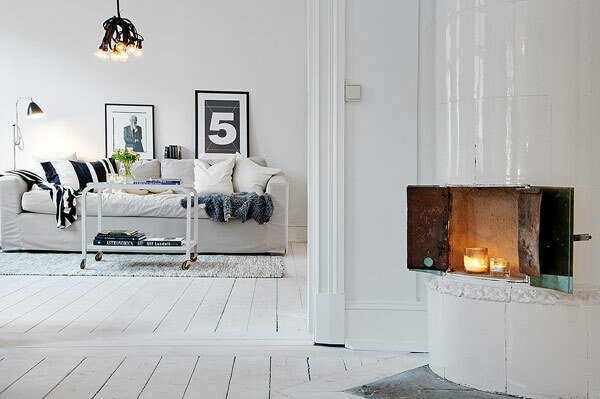 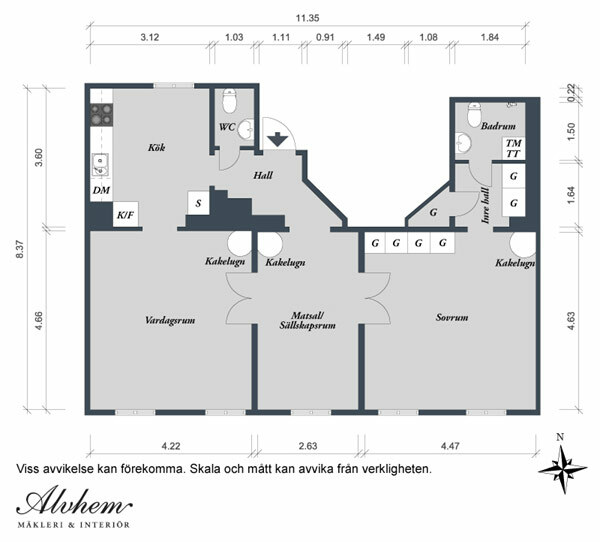 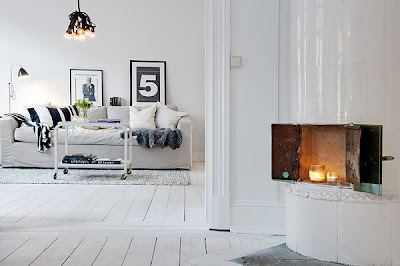 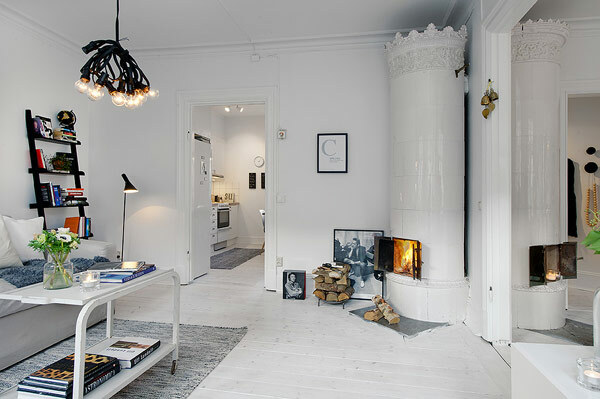 I will start my Scandinavian design trip with one white and cozy apartment from Sweden.